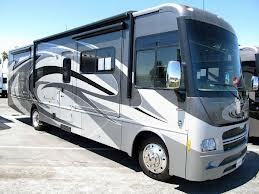 Winnebago is recalling a model year 2013 Winnebago and 2013 Itasca motor home built on a Ford F-53 chassis. The steering gear bracket may have been secured with nuts that may damage the bolts due to an incompatibility between the installation torque and the nut finish. The bolts may fracture, leading to separation of the steering gear and thus a loss of vehicle control, increasing the risk of a crash. Got a lemon Itasca Suncruiser? a lemon Winnebago Vista? Want a new Itasca or Winnebago Rv or your money back?